It’s time for our lucky number four issue of the Friday Five by Purple Spread. It’s the weekend. Have some fun with it! Good Customer Service: Why is it Important to your Business? 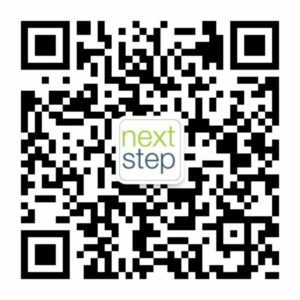 Follow us on Wechat ! Get our weekly 5 tips list for Entrepreneurs ! © 2019 NextStep Hub. All Rights Reserved.